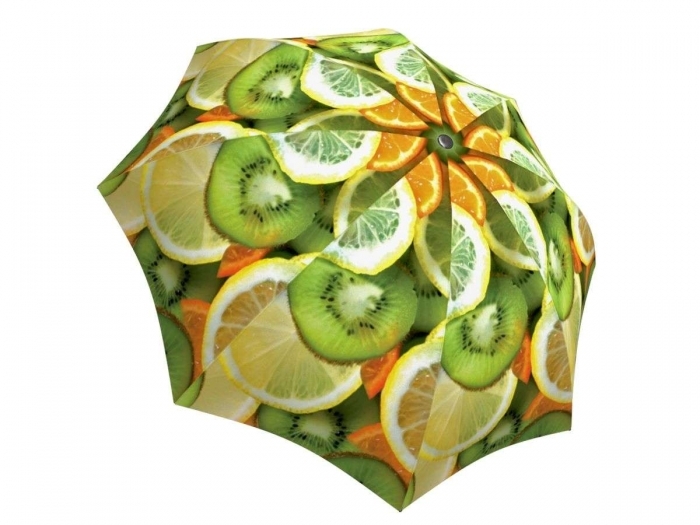 Citrus fruits are not only good for your health, they can also protect you from the rain! 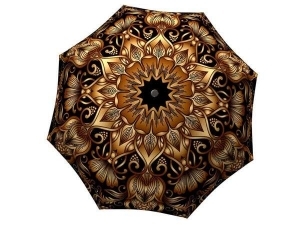 Stay cool and refreshed with this travel umbrella, even in the most humid days. 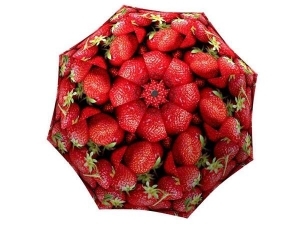 This vibrant umbrella is the best gift for foodies! The creative design is perfect when you want to impress someone special in your life who loves eating healthy. 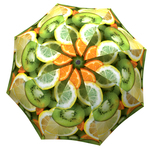 The vivid citrus pattern will inspire anyone to enrich their life with vitamins and nutrients. 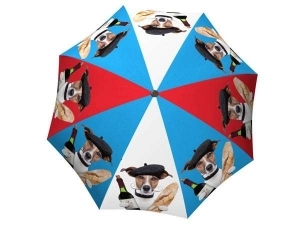 The gorgeous pattern on this custom rain gear is a great accompaniment to a gift basket or fruit bouquet for any occasion. Give some vitamin C to friends and family during the winter season as a Christmas gift or as a New Year’s surprise. 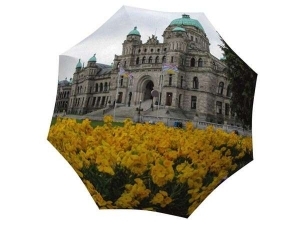 This umbrella will surely keep your loved ones warm as it shields them from stormy weather with its strong waterproof fabric and fiberglass ribs.